I don’t mean to brag, except for the part where I’m really proud and I’m telling you about it. 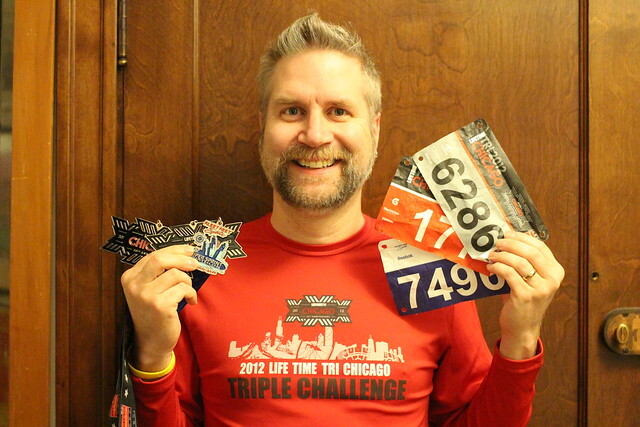 I’m one of eighty-seven people who got this shirt in the mail for completing the Chicago Triathlon Triple Challenge. So, yeah, bragging.